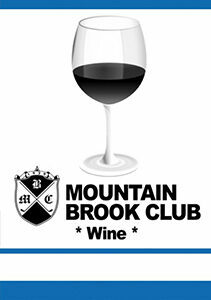 Whether you’re hosting a corporate, social or non-profit event, custom printed wine tickets are a great tool to manage the wine consumption of your guests. Keep tab of your sales and the amount of wine served using smaller tickets at the bar. 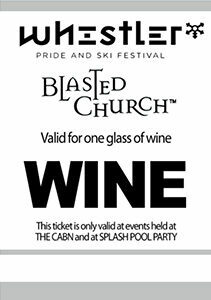 Made from high-quality, medium-weight ticket stock, our wine tickets are printed using 300 DPI thermal printing. They come with full image/logo integration and custom numbering for added security, and are available in 3 colors. Fully customizable, you can either submit your own designs or let our expert designers help you create something fresh. Instead of people using roll tickets (which anyone can buy online), promote your company while improving security! Thermal printed wine tickets can’t be laser copied, and your unique branding means you won’t find replica drink tickets available at the dollar store. 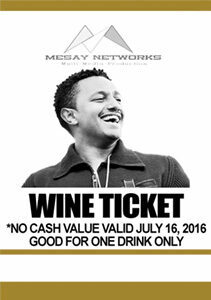 When you are drinking wine, everything is fine… unless of course, someone counterfeits your drink tickets. 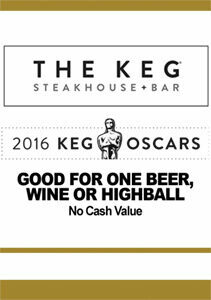 Take your bar security to the next level with custom branded wine tickets. Why Custom Print Wine Tickets? Wine tickets work well for personal & professional events such as weddings, birthdays & work parties. We’ve seen lots of our customers pick this option over a cash bar as they allow for more control over your money and peace of mind after the event is done. 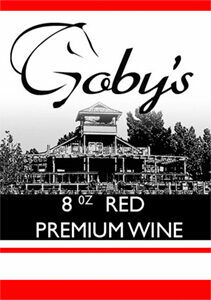 Custom designed wine tickets can be used as tokens for promotional deals. For example, a 2 for 1 drink special. Rather than the customer ordering two drinks at a time, they can order the first drink and then be given their token for the next freebie. This way drinks stay cool and the customer stays happy! Equally, wine tickets can be used as giveaways or add-on’s to help push bigger deals. E.g. a free drink with your meal etc. Sometimes, it’s that lil extra thank you that leaves the most lasting impression.